Futa Industries Sdn. Bhd. 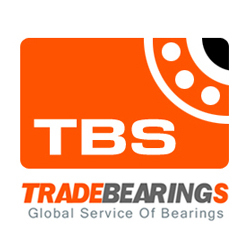 is located in Other and classified as Bearings.